In this issue, we talk about what it means to be an artist. Hint: it has to do with emotional labour. Download the February issue (about 1.8 MB). Subscribe to the magazine for free. Follow me on Twitter or on YouTube. 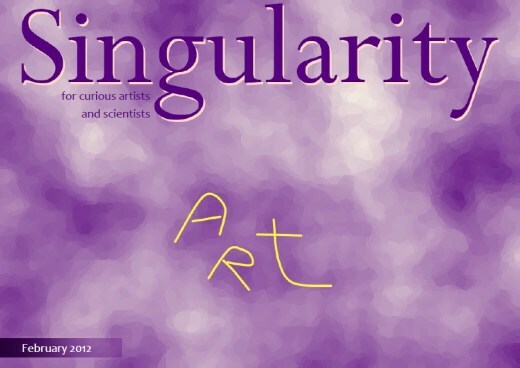 A new issue of Singularity is available! 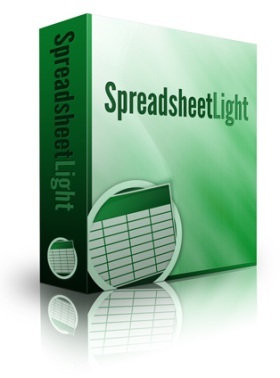 Download it (2.5 MB). Read about the journey I took, spanning 22 kilometres and 5 hours. New magazine issue! Yay! 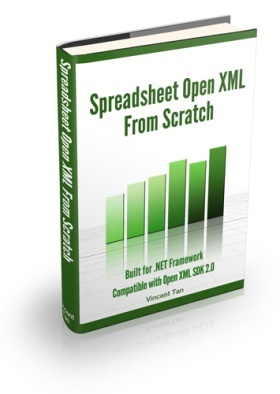 Download it right here. 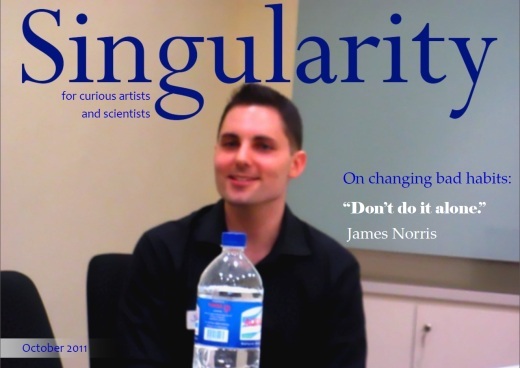 In this issue, I talk about time, with references to the movie “In Time”. 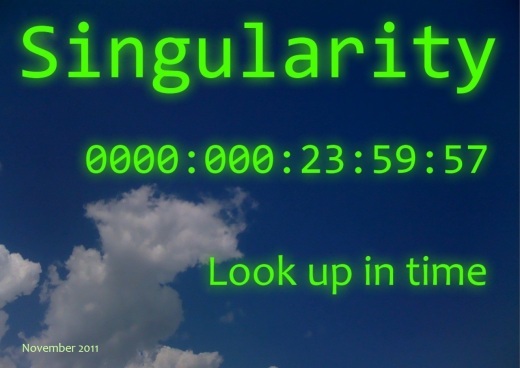 I might have said Singularity would be taking a short break. But this is a super lean mean issue. We’ll see if it works out. Download the October issue now (3 MB). 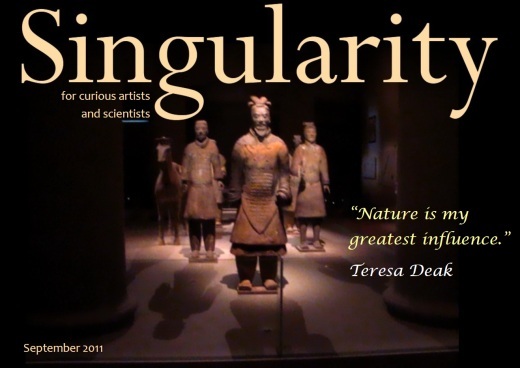 In this issue, you learn about mooncakes, ebooks and personal growth. The latter two were topics from the BarCampSG7 event I attended. 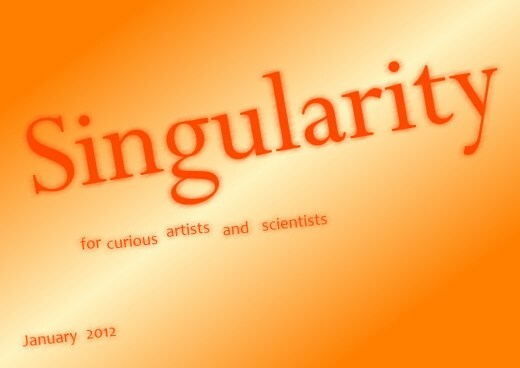 I will be taking a short break from publishing Singularity for 2 issues. This means there won’t be November 2011 and December 2011 issues. The reason is that I’m working on a software project (see update video), and coding is taking up 95% of my brain computing power (when idle). So I made the painful decision of just concentrating on the software project first. 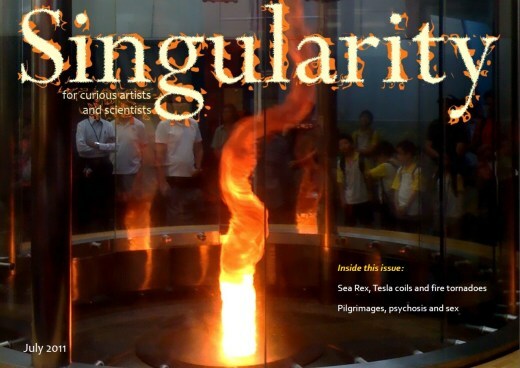 The magazine will return for the January 2012 issue. You’re a wonderful reader. You can also keep in touch on the Facebook page, or just watch my videos on YouTube. Short updates and videos are ad-hoc and one-off, so they’re still doable (with my 5% leftover brain power. Wait, how is my body still functioning?). Full formally published PDF magazine issues aren’t. 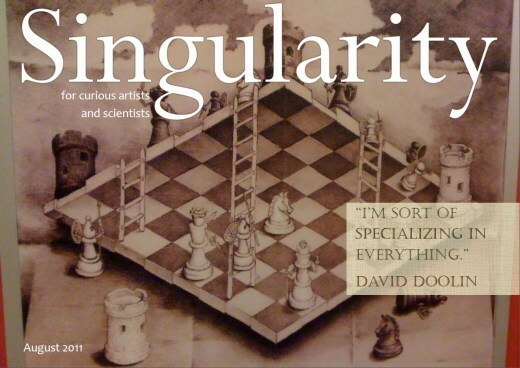 In the August 2011 issue of Singularity, I interviewed Dave Doolin from Website In A Weekend. Also, I show you a couple of optical illusions (you can see more in the magazine). Which brings me to the Gestalt theory, where you see shapes when none was supposed to be there. Also, my cat makes a special guest appearance. I visited the Singapore Science Centre in June last month.